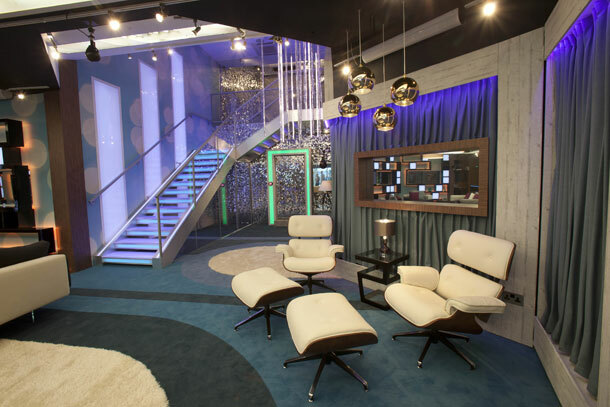 Big Brother 2012 House Pictures! 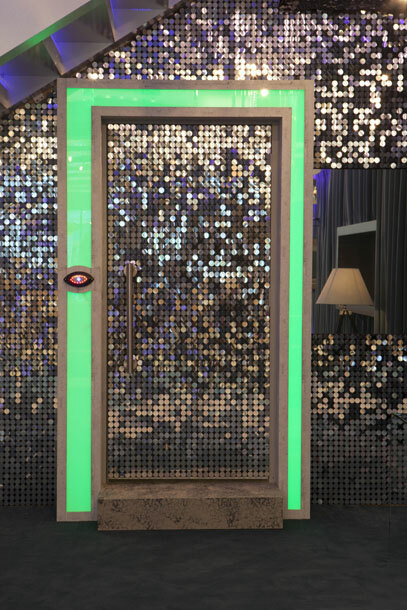 Channel 5 today released the first batch of images of the Big Brother 2012 house. Our housemates can relax in a stylish and sophisticated living area and prepare their meals in a state of the art kitchen, complete with granite surfaces, marbled walls and bronze designer lights. This is where our housemates will be enjoying the great outdoors and soaking up the sun this summer. Even with this luxurious bathroom at their disposal, will the housemates manage to stay squeaky clean this summer? This elegant stairway is where our housemates will make their grand entrances and say their emotional farewells. It’s glamour all the way as Las Vegas showgirls take centre stage in the bedroom. The 13th edition of the regular series begins on Tuesday 5th June 2012 at 9pm on Channel 5.